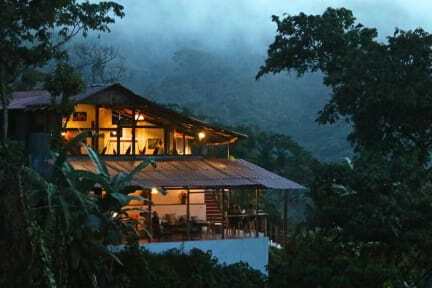 Casas Viejas i Minca, Colombia: Bestill nå! My stay was amazing. 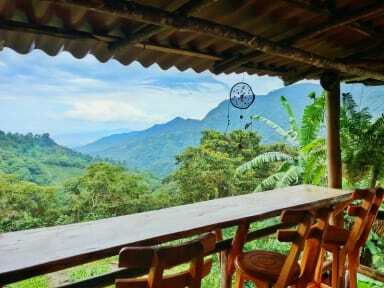 If your reading this don’t look any for for a hostel because this is it! The location is beautiful and calm. They even have toilets with a view! The food is AMAZING. 10.000-15.000 for breakfast, 15.000 for full lunch and 22.000 for dinner. They have free tea, coffee and filterd water! The beds are super comfortable and they provide mosquito net! The sheets smell so nice and are so clean! You also get a warm blanket! All the staff is incredible! Wish I could stay longer!